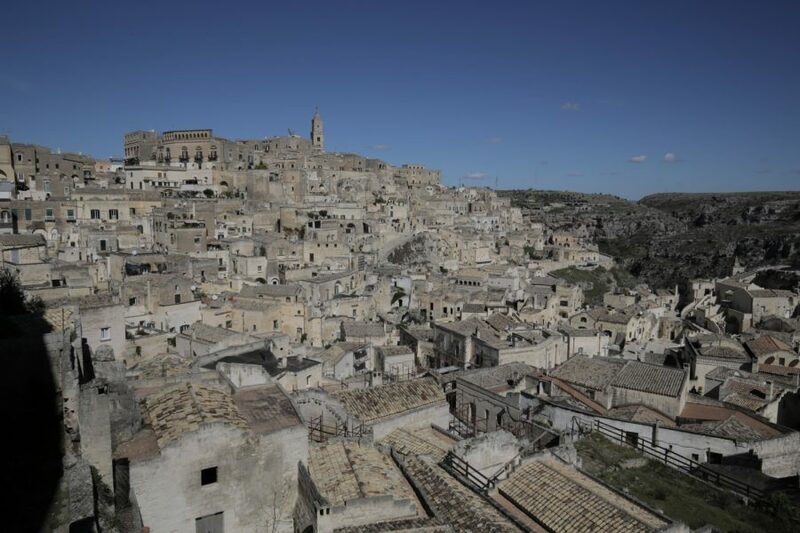 My first visit to Matera in Basilicata was in 2007 when some friends from Bari, in neighbouring Puglia organised a night out at a sculpture exhibition there. 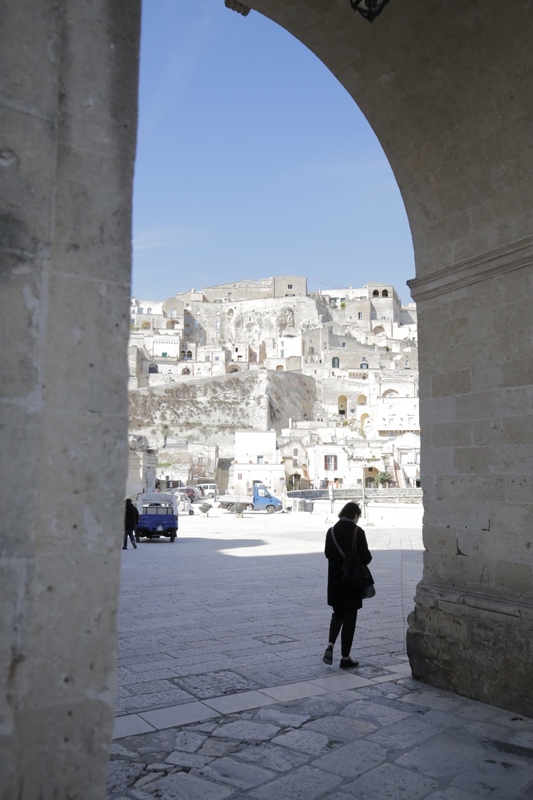 The artworks were displayed along a labyrinthine route through the rocky sassi, and I was hugely relieved that I wasn’t wearing high heels. 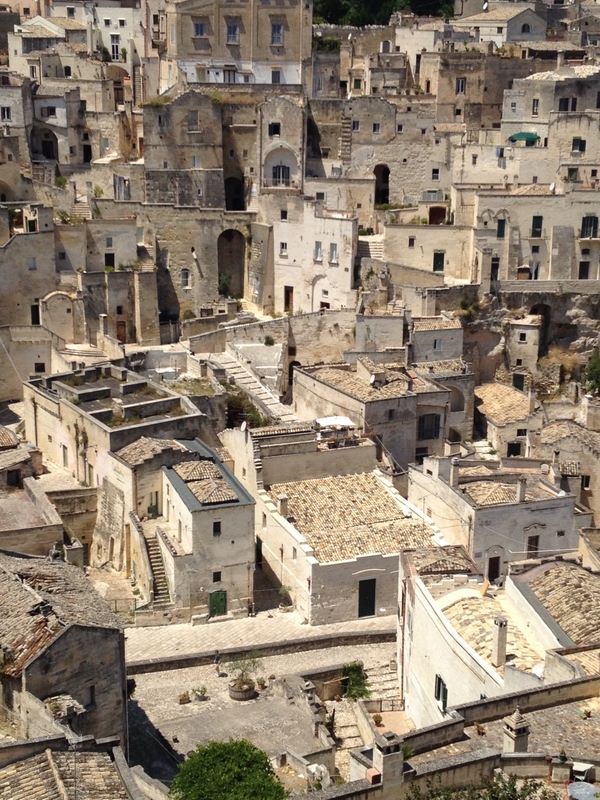 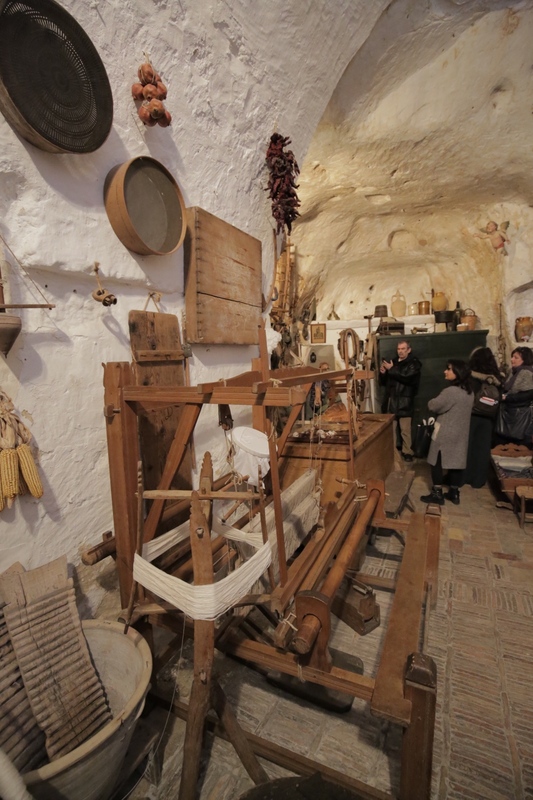 I’d heard a lot about the sassi, the town’s cave dwellings. 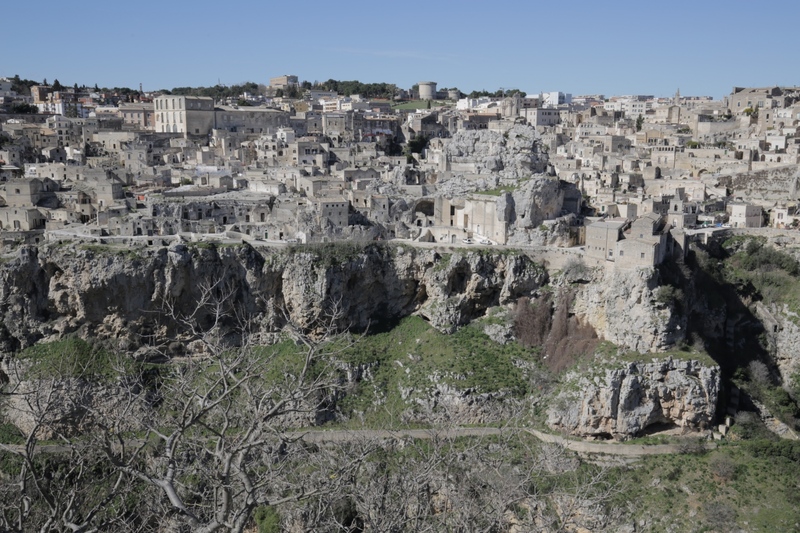 Even though we’d approached the city shortly before twilight and the light was fading, seeing them densely intertwined on the hillside still stopped me in my tracks. 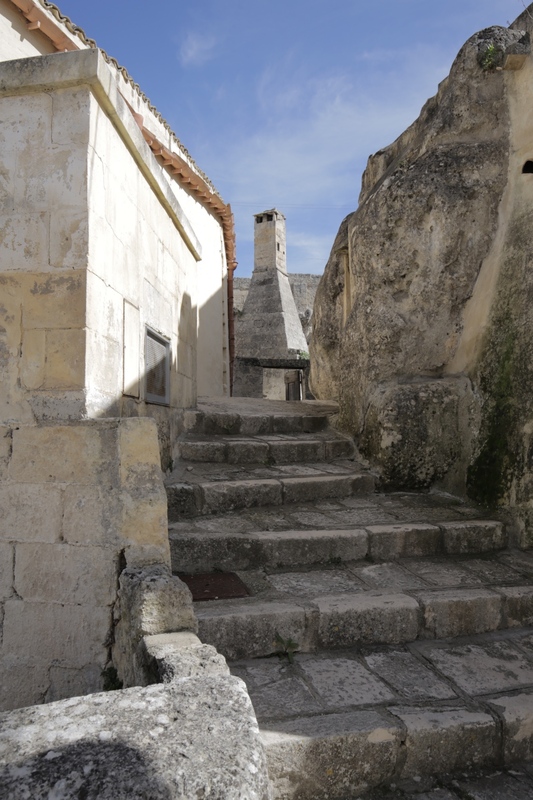 They are believed to have been inhabited since prehistoric times, and are usually the first sight that greets visitors. 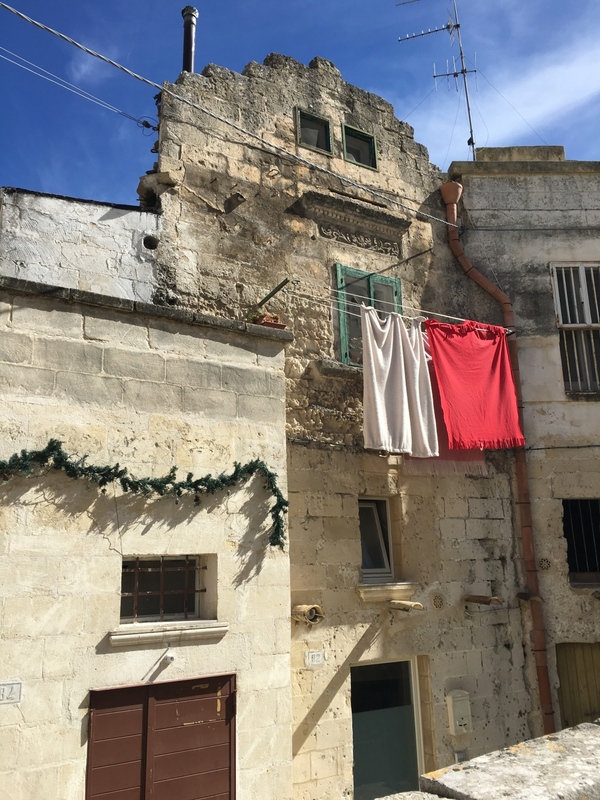 Although for many years they were known as the shame of Italy, la vergogne nazionale (up until the 1950s they were homes but with no sanitation or heating) those days are long gone and they are now being stylishly converted, often into charming boutique hotels. 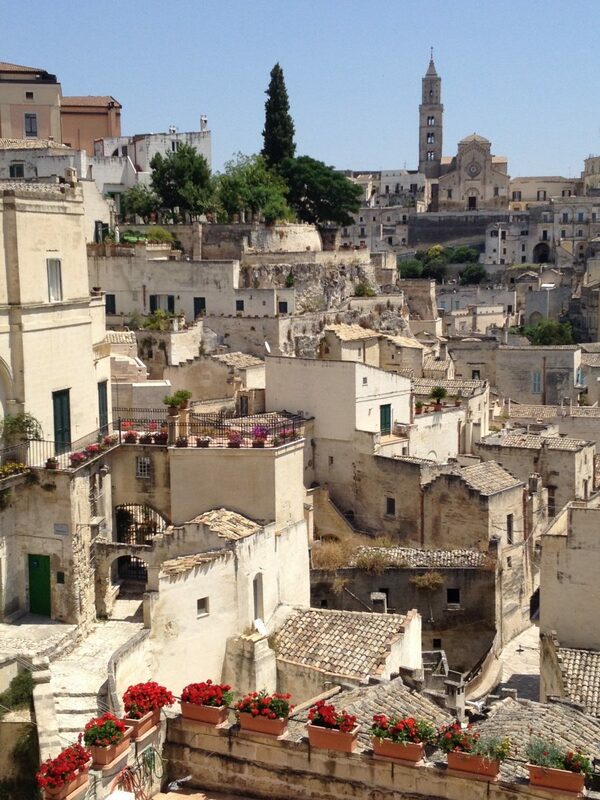 But that’s not the only reason to visit, especially this year. 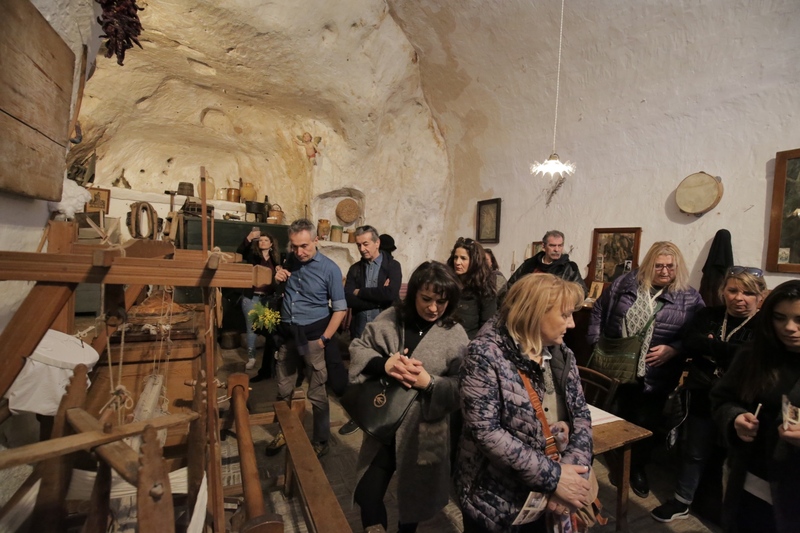 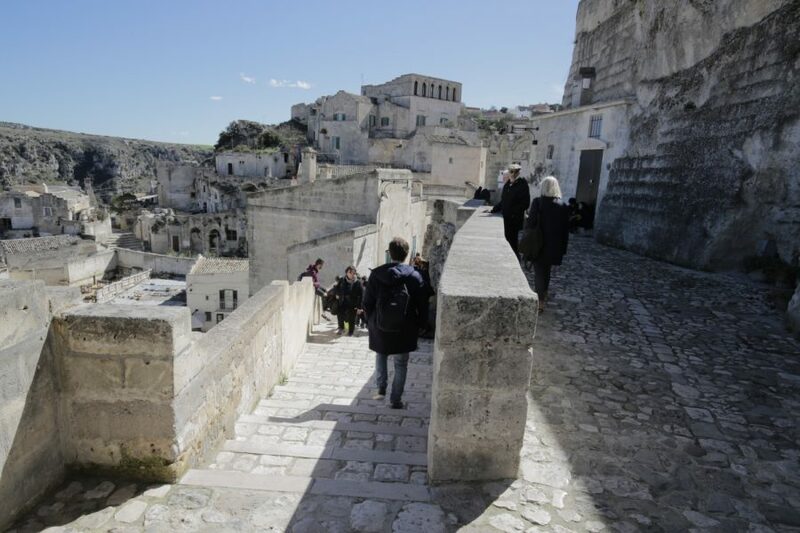 In 2019, Matera is European City of Culture and 48 weeks of artistic, musical and cultural events are programmed to follow the opening ceremony on January 19. Take a look at my piece for Abta Magazine and get planning, and preparing your most comfortable, sturdy shoes. 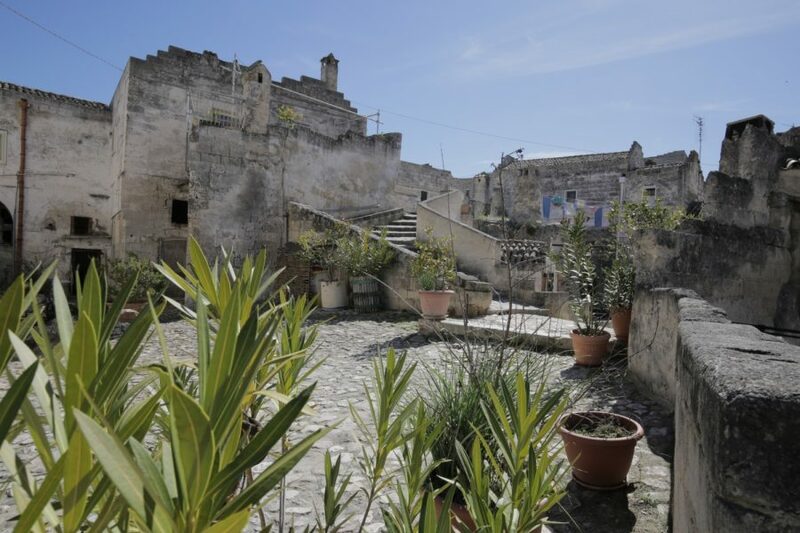 All content and image © Appetites for Europe Ltd. All rights reserved.